Destin's Pelican Beach Resort Has A Surprise Coming! Destin's Pelican Beach Resort has a surprise coming and I have a hard time keeping a secret. Just behind the Pelican building which is next to the beach is a sun deck. 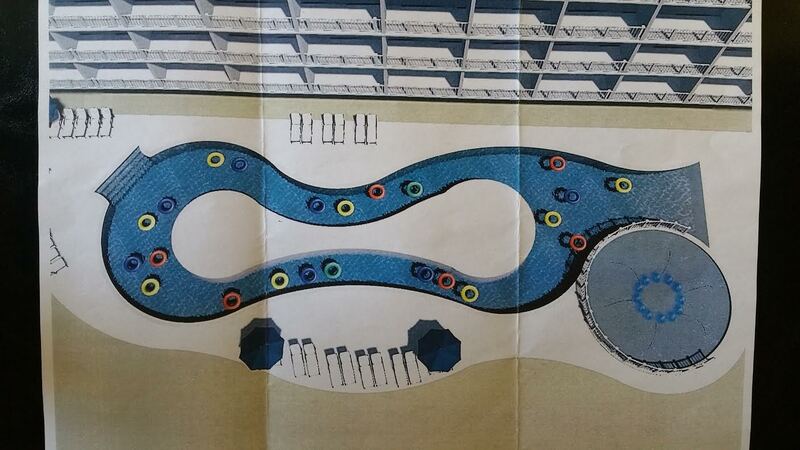 The owners association is excited about installing a "lazy river" where the sun deck currently is. I do not know the time table but I know the Pelican Beach owners are really motivated for construction to begin.